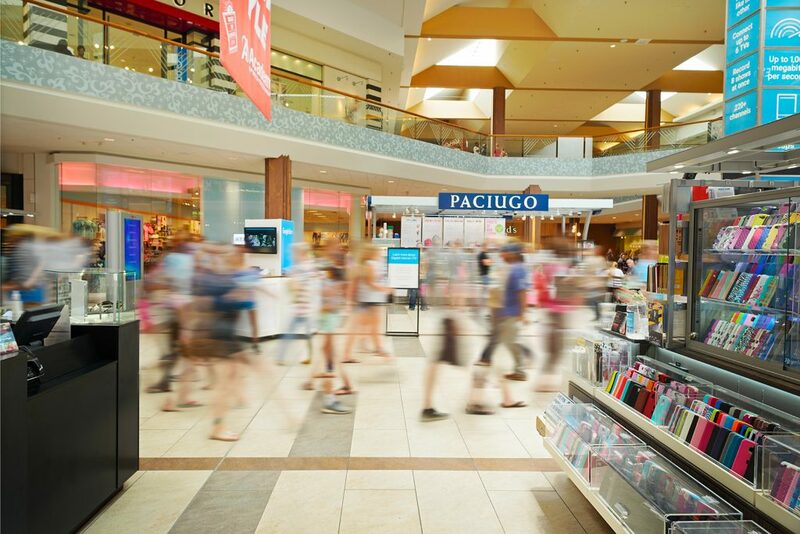 Oak Park Mall has kept up with the ever-evolving shopping landscape and has created an exciting experience for every member of the family. Macy&apos;s is one of America&apos;s favorite retailers, carrying the latest fashion brands for men, women and children. Shop, explore and play with your kids at Build-A-Bear Workshop and find the latest in beauty at Sephora. American Girl is a must-stop for youngsters collecting the official American Girl dolls and accessories. Luxury retailer Coach is a wonderland of leather handbags, accessories and more. In addition to a gourmet food court, satisfy your shopping appetite with delicious fare from Houlihan&apos;s or ladies lunch at Nordstrom Cafe. Dig into a steak at Outback Steakhouse or enjoy a juicy burger at Five Guys Burgers & Fries. And for that sweet tooth, there&apos;s nothing better than Haagen Dazs/Nestle Toll House Cafe or Paciugo Gelato. 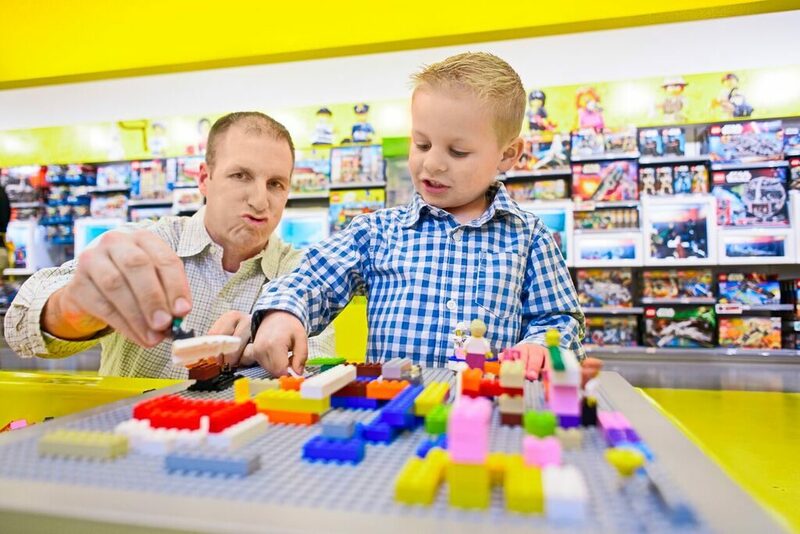 The LEGO store at Oak Park Mall is an immersive experience - the beloved brand is committed to the development of children. But don&apos;t be fooled - adults love LEGOs just as much as kids.